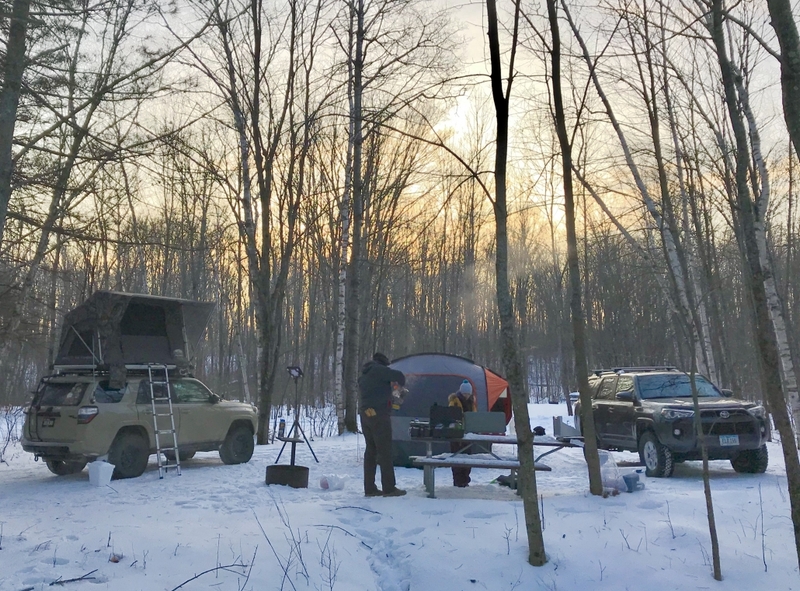 If you missed our adventurous trip along the Trans Wisconsin Adventure Trail with @overlandiowa and @seven_slot_overland you can view it here. We camped in some pretty cold conditions. Sleeping and cooking in the open air with temps getting into the single digits. Check out these three items that really helped make this experience more tolerable and even fun. 1. 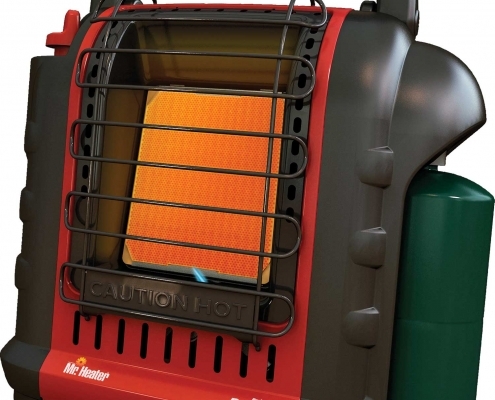 Mr Heater Buddy – $75 – This little heater really packs a punch and will easily heat your tent or small cabin space to improve a night in the cold. 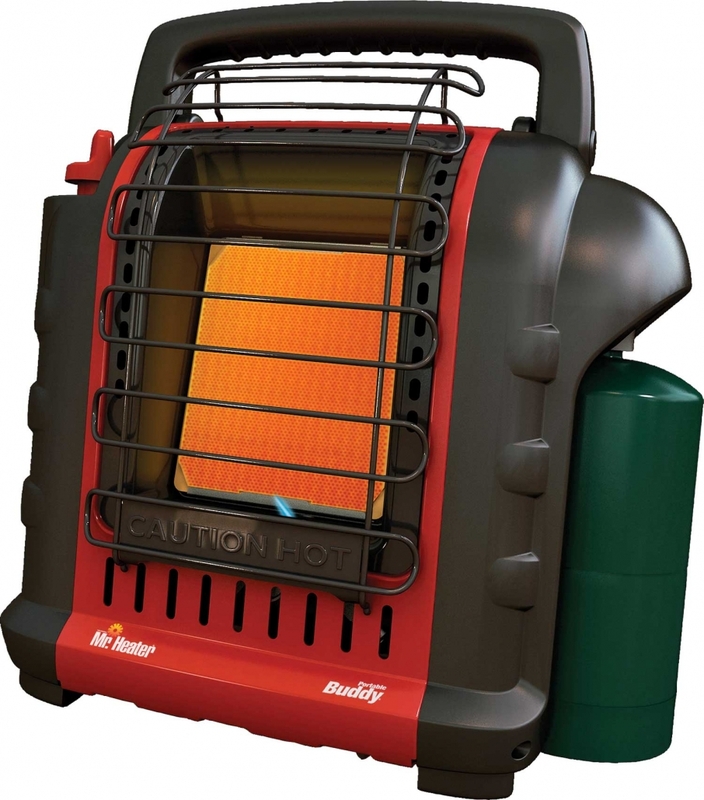 They run on small propane canisters that are regularly found at camping outfitters or Walmart’s and one can will go for about 3 hours on high or 7 hours on low. You will want to pay special attention the recommended clearances and airflow requirements when you set it up but assuming you can create the necessary space for it, you can rest easy with abundant heat in your sleeping space. 2. 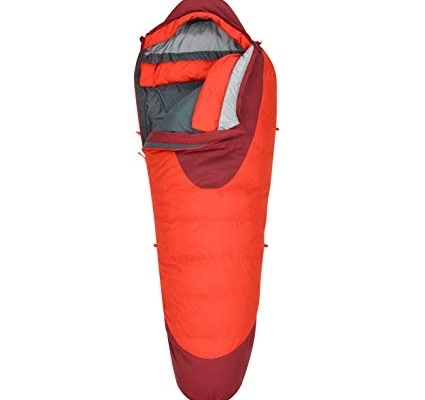 A Winter Sleeping Bag – $159 – I like this one from Kelty for a few reasons. 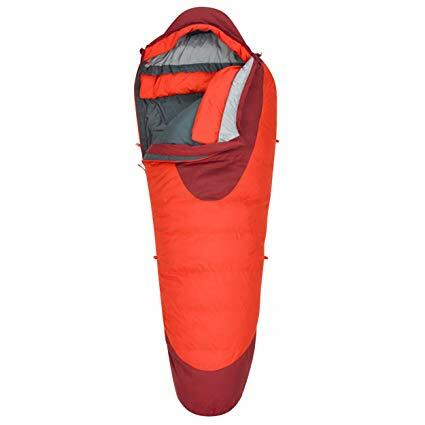 One, its a 550 fill DriDown / 0 degree sleeping bag that will keep you nice and warm even on really cold and damp nights. And two, it’s not super expensive. You can afford to buy a zero degree bag for your winter trips and then go back to your primary three season sleeping bag the rest of the year when this would feel like overkill. 3. 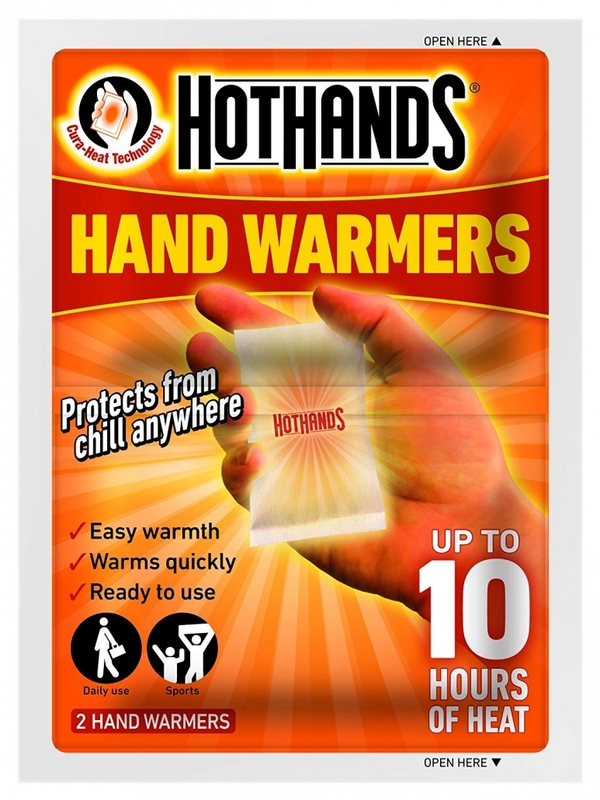 Hot Hands Hand Warmers – $20/box of 40 pair – These all natural little hand warmers come in super handy while doing any cold weather activity, but I particularly like them for Winter camping. I put one down by my feet and one near my chest in my sleeping bag as I go to sleep. They are always safe and keep pumping out heat for nearly ten hours. Plus they are really nice to have on hand if your hands or feet get cold doing something like falling in Lake Superior by accident. They are inexpensive and have many uses. 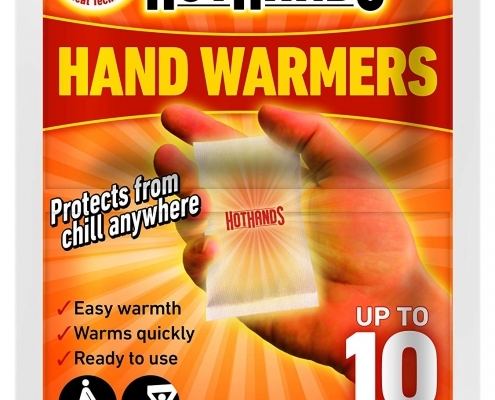 Pick up a box for your next trip into the cold. 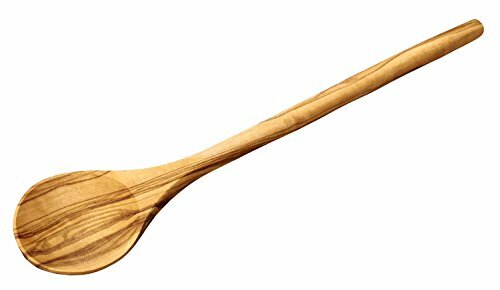 Bonus Item: A Wooden Spoon – $6 – Why a wooden spoon? Well, if you are cooking or eating outdoors in nearly sub zero temps, metal silverware can get tricky. If you are stirring your food in boiling water and then trying to eat with it after, the changing temps just create a lot of different issues for your hands and mouth. Get a wooden spoon to avoid burning or freezing your mouth.